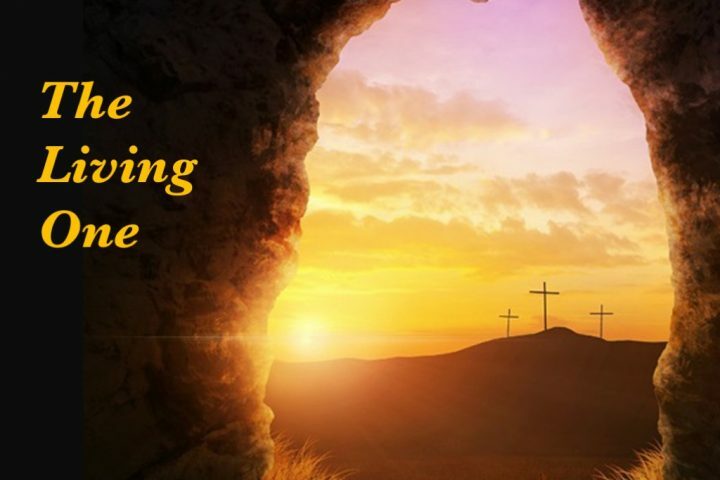 1 Cor 15:20-28 He has risen! The man who was dead and buried on Friday, was alive on Sunday morning. He is the living one! And because he is the living one, life wins! God wins! The good news of Easter is that God wins, but, also, that those who are in Christ will win too! That’s what Paul is trying to get across in his resurrection chapter, 1 Corinthians 15. We will soak in verses 20-28 this Sunday, but I encourage you to read the entire chapter in preparation.